Bernardon is pleased to announce that Michael S. McCloskey, AIA, LEED AP BD+C has joined the firm’s senior leadership team as a Shareholder and Associate Principal. 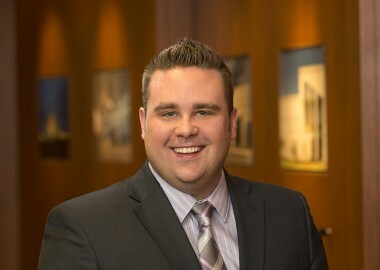 Mike joined Bernardon in 2007 and has since specialized in the design and management of a wide range of project types, including multifamily, corporate, emergency services, retail, and urban design. A crowd of more than 350 people celebrated Sunday’s grand opening of the new Copeland Maritime Center at the Kalmar Nyckel shipyard. 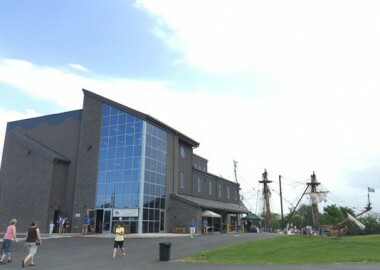 The massive building, site improvements and new dock for the Kalmar Nyckel – an educational re-creation of the ship that brought Delaware’s first permanent European settlers to a nearby spot called “The Rocks” – represent a $5 million investment in the site, said Cathy Parsells, executive director. 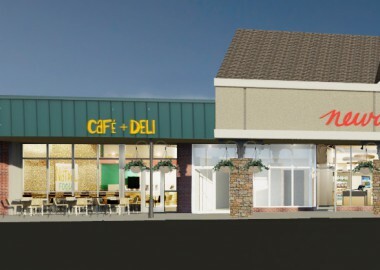 After several weeks of renovations and a busy few days moving merchandise and equipment, Newark Natural Foods Co-op is finally open for business in the Newark Shopping Center. The organic grocery store celebrated its grand opening on Monday after making its third move in the last 40 years. 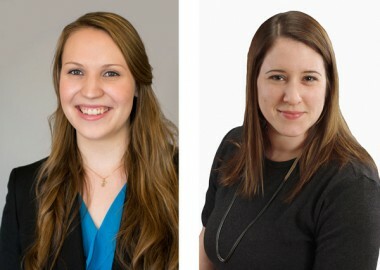 The Co-op was previously located at 280 E. Main St. in Market East Plaza but now fills a new, 10,800 square feet space in the renovated shopping center at 230 E. Main St.
Bernardon is pleased to announce two new additions to the team at their award-winning firm. Meridyth Karr, AIA, LEED AP® of Coatesville, PA is a Registered Architect who graduated from Penn State University in 2005 with a Bachelor of Architecture, and minors in both Architectural History and Italian. Angel VanBennekom of Newark, DE has joined the firm as a Marketing Assistant.